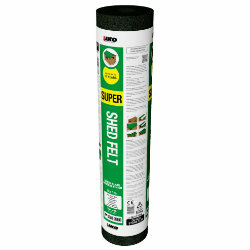 Roofing felt products suitable for all builds, including flat roofs and sheds. 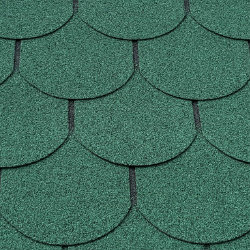 In addition to our wide choice of roofing felt, we also stock felt roof shingles, which are quick and easy to install. When it comes to effective installation, you’ll want to ensure that the roof of a structure is as watertight and protected from the elements as possible. 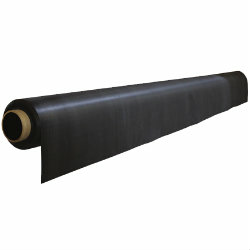 We also stock a huge range of lead flashing for this purpose, including Code 4 lead, which is the most suitable choice for sealing the joins between felt and connecting walls. At Ashbrook Roofing, we’re a family of roofers and we understand that you need to get your hands on high-quality materials quickly. That’s why we offer fast next day delivery on orders placed before 2pm. We also operate a simple, seven-day return policy on surplus items that you don’t need to complete your project. 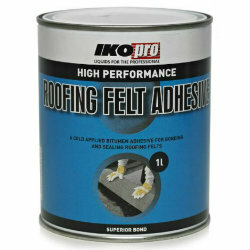 Browse our selection and buy roofing felt online today from Ashbrook Roofing. 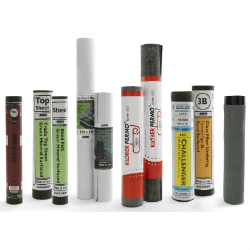 We’re happy to answer questions that you may have about our roofing supplies and strive to offer free technical advice to all of our customers.